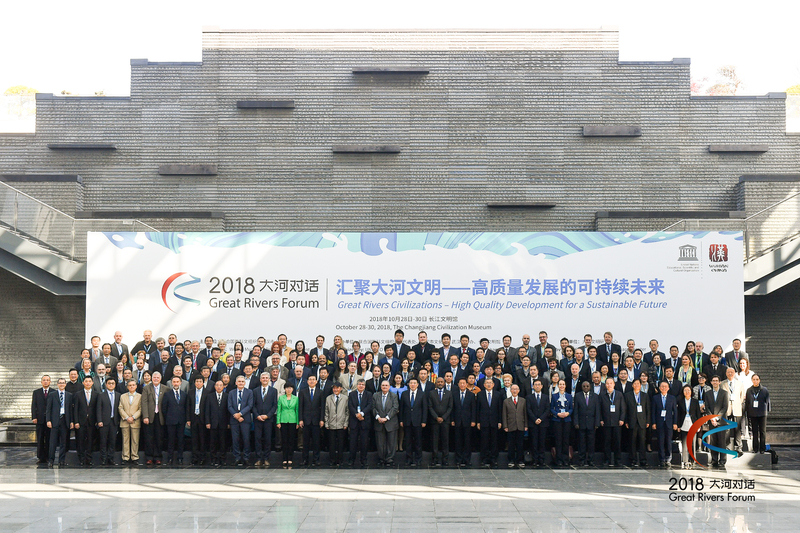 The 2018 edition of the Great Rivers Forum was held from 28-30 October at the Changjiang Civilization Museum in Wuhan where coop MDD project was presented in front of more than 150 participants from 28 countries and 18.000 people online. 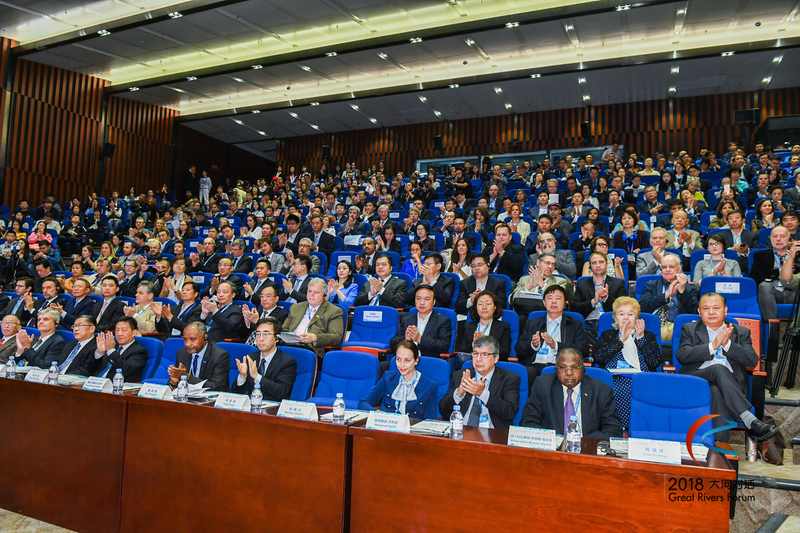 The theme of the 2018 Forum was „Confluence: Great Rivers Civilizations – High Quality Development for a Sustainable Future“. Coop MDD project was presented in the first session on “River Cultures: Preserve and Let Evolve Natural and Cultural Heritages”. It was an opportunity to present our work on the future UNESCO Transboundary Biosphere Reserve Mura-Drava-Danube and the model we are developing for the success of the future TBR MDD in front of a wide audience of experts in natural and cultural heritage, scholars, museum representatives, diplomats and members of the local and regional government.